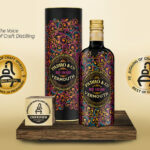 Our Rojo Amargo was present this year at Düsseldorf’s International Trade Fair for Wines and Spirits, held this year on 19th, 20th and 21st March. 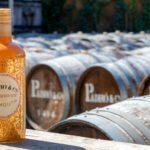 Visitors were given a taste of the enormous diversity and quality of Spanish products, many of which were on show in Hall 10 and the Guía Peñín provided a showcase in the hall (Top Spirits From Spain) for Premium vermouths and spirits produced in Spain. 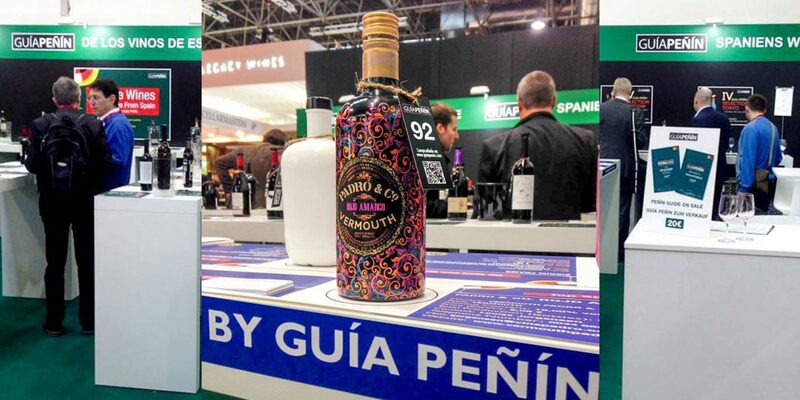 Padró & Co.’s Rojo Amargo, won its place on the stand and the chance to impress visitors with its intense aromas and exquisite bitter flavours, with the 92 points received at this year’s Guía Peñin Premium Spirits Salon. The presence of Padró & Co. at ProWein, one of the drinks industry’s largest events, helped to boost the brand’s expansion at international level. This trade show, which attracts international buyers from the world of wine and spirits, was the perfect place for an exchange of ideas with importers from different countries around the world interested in working with our vermouths.